The February 12, 2018 Pre-Apprenticeship Class is currently filled. GJA and CEA are recruiting for the next Pre-Apprenticeship Program which will start on Monday, February 12, 2018. GJA is currently recruiting for its upcoming YouthBuild Program that will start on Monday, Jan. 8, 2018. Garfield Jubilee Association, Inc. YouthBuild Program will host an informational session at the Hazelwood Library on Monday, August 28th at 1:30 pm. Garfield Jubilee Association Inc. YouthBuild Program will host an Informational Session on Thursday, August 17, 2017 at 1:00 pm at the office, 5323 Penn Avenue, Pittsburgh, PA 15224. Join your hands with ours to help improve people's lives and the community. 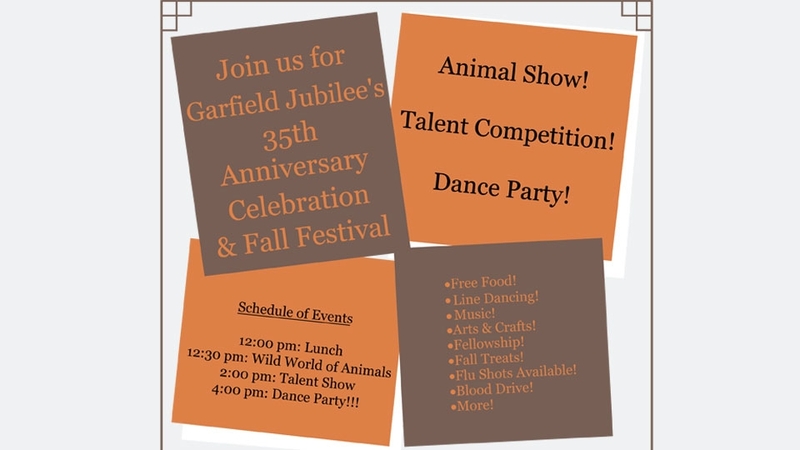 Garfield Jubilee Association, Inc. is a Christian-Based Non-Profit organization with a mission to strengthen communities in Garfield, the East End and the Pittsburgh Region through the manifestation of the love of God. Copyright 2016 Garfield Jubilee. Designed by 2440 Media.